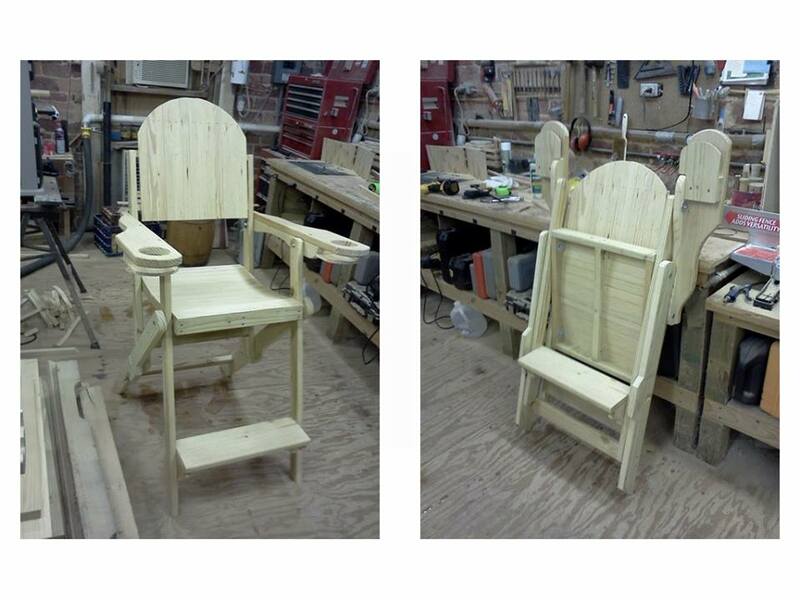 Today we thought it would be a good day to look at Adirondack style chairs. 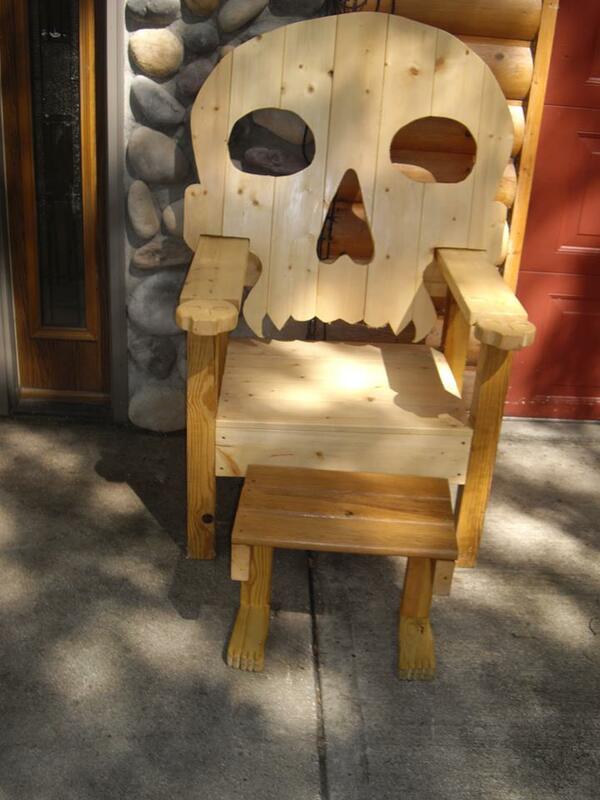 We have come across some of the most unique designs and features when it comes to these famous yard chairs. Here you will be covered from head to toe. Did you notice the “foot” stool? 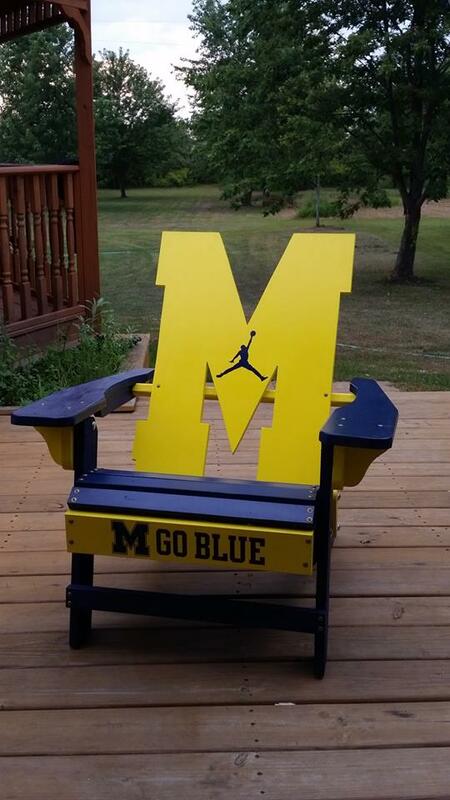 We have all come across that tailgating crew that has everything, well this chair is going to fit right in with all of their grills and coolers! Lastly some of us are not lucky enough to have warm weather all year around. What do they do with those sturdy chairs on the deck? Well we found the answer, you fold them up and put them away for the winter. Duh.